The bids were made official Wednesday after deals were struck with the cities earlier this summer. 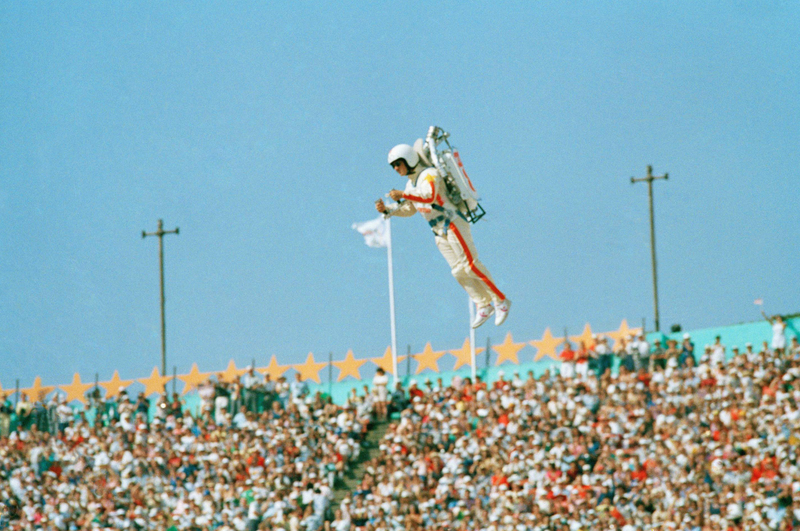 The Men's 5,000-meter event at the 1984 Summer Olympic Games in Los Angeles. Olympic organizers made it official on Wednesday: the Summer Games will be held in Paris in 2024, and then Los Angeles in 2028. The announcement, made after a vote by the organizing committee in Lima, Peru, made official an agreement reached earlier in the summer with Los Angeles to host the later date, paving the way to cinch the deal with Paris, which had lobbied strongly for 2024. Officials in Los Angeles, which last hosted the Summer Games in 1984 and 1932, had signaled they would be open to a longer wait time, and had all but conceded the 2024 date. The deal to lock in host cities for two Summer Games at once is an unusual step that the International Olympic Committee (IOC) decided to take in June. As part of the deal, the IOC agreed to contribute $1.8 billion to LA's local organizing committee. When the deal was announced in July, Los Angeles Mayor Eric Garcetti said at a news conference that LA is the "greatest sports city on the face of the earth" and that the bid to host the Games was "one of the greatest ever assembled." "We really have the potential to touch a new generation and to show a new model," he added. French officials had lobbied heavily for 2024 after losing three earlier bids. Paris last hosted the Olympics in 1924, so the chance to celebrate the 100th anniversary as host again gave it a stronger case. Tokyo is set to host the 2020 Summer Games. The downtown Los Angeles skyline. Casey Wasserman, chairman of the LA 2028 Candidature Committee, said in July that President Trump had been "personally involved in making LA's bid a truly American bid." Trump congratulated the city later in the evening, saying in a statement that "America always shines brightly during the Games, and LA 2028 will be no exception." "For the first time in a generation, the Olympics are coming back to the United States, and I am proud to support LA 2028," Trump added. "I am confident that the Summer Games in Los Angeles will exemplify both the Olympic ideal and the American spirit, and we look forward to hosting them." Wasserman also said no city has ever had so long to get ready for the Games. "This opportunity is unprecedented," he said. "Never has an organizing committee had 11 years to prepare." The US last hosted the Summer Games in 1996, when Atlanta served as the host city. Salt Lake City hosted the Winter Games in 2002. 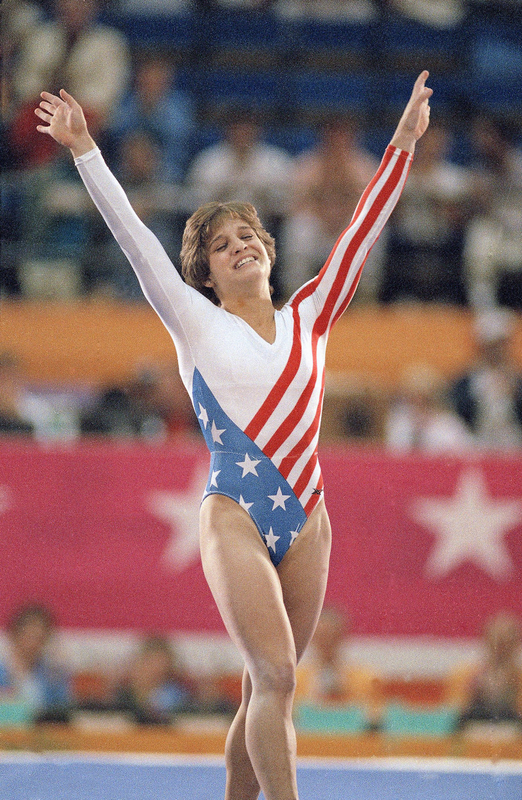 Left: Mary Lou Retton celebrates her balance beam score at the 1984 Olympic Games in Los Angeles. Right: The opening ceremony is celebrated. Los Angeles's bid committee had pegged the cost of hosting the Summer Games at $5.3 billion, with plans to cover the expense through sponsorships and ticket sales. The bid also relied heavily on making use of existing facilities across the city to tamp down on the sort of massive cost overruns that have been a hallmark of recent games. The IOC's statement Monday singled out LA's ability to use existing facilities. Proposed maps for the games show events taking place at venues across the Los Angeles region. Garcetti also said that hosting the Games in 2028, rather than 2024, will allow the city to complete an array of infrastructure projects, including upgrades to Los Angeles International Airport and expansion of the public transit system. Earlier in the bidding process, cities such as Rome; Hamburg, Germany; and Budapest dropped out largely out of financial concerns. And Boston, which had been the American frontrunner for 2024, withdrew due to an opposition campaign. The 2024 date was viewed as being more attractive since more uncertainties are baked into planning a major event 11 years into the future. But Garcetti said IOC negotiators had made the later date "financially so attractive, we'd be stupid not to take 2028." The Los Angeles Memorial Coliseum in Los Angeles. Los Angeles had earlier agreed to cover the first $250 million in cost overruns. The state of California would then cover the next $250 million. Anything beyond that amount would fall back to the city. The Los Angeles Times reported that the IOC agreed to immediately advance the city a $180 million interest-free loan, which is expected to cover the organizing committee’s costs for operating an extra four years, while also pumping millions into youth sports programs.